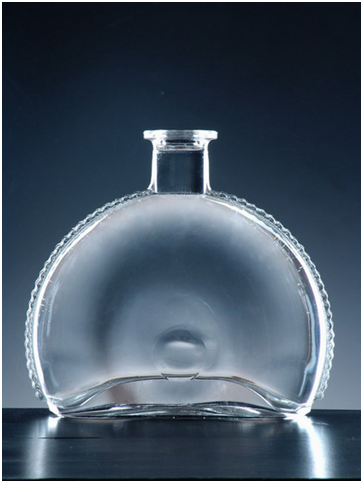 Product categories of Whisky Bottle, we are specialized manufacturers from China, Whisky Bottle, Customized Whisky Bottles suppliers/factory, wholesale high-quality products of Whisky Wine Skull Bottles R & D and manufacturing, we have the perfect after-sales service and technical support. Look forward to your cooperation! The world of whiskey is a complex maze of grains, flavors, and distillation processes. It is one of the most diverse distilled spirits in the bar. How to make your Whisky difference and come out on top form others? You need a attractive packaging, a unique and beautiful glass packaging will play an important role in the whole quality of your spirits. We are professional to custom glass bottles and to make your Whisky in good appearance.